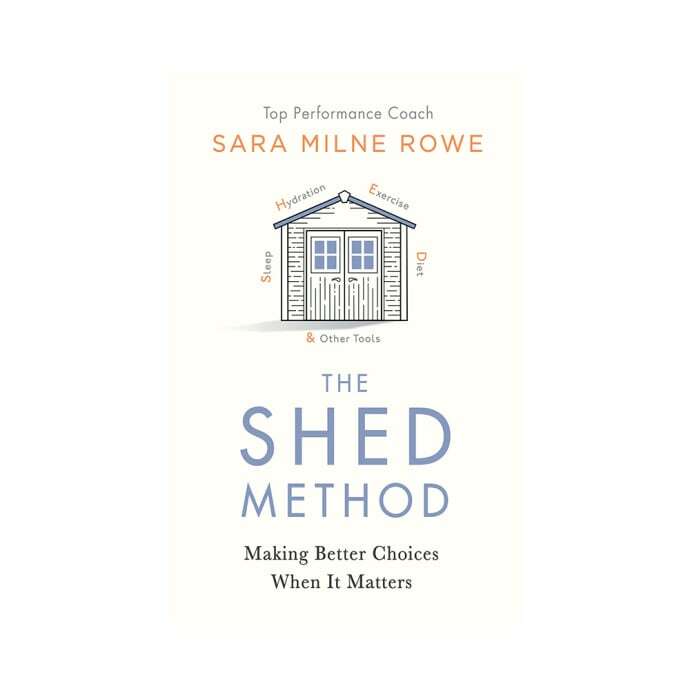 The Shed Method by Sara Milne Rowe is a book that talks about a new management technique to calm down your mind which can give you successful results in the future. Reading this book can help you handle the negative thoughts in your sleep, diet, exercise, and hydration to achieve success. The management technique provides ample amount of information and details which can be followed easily.